Photo Diary: 24 Hours in Marrakech! 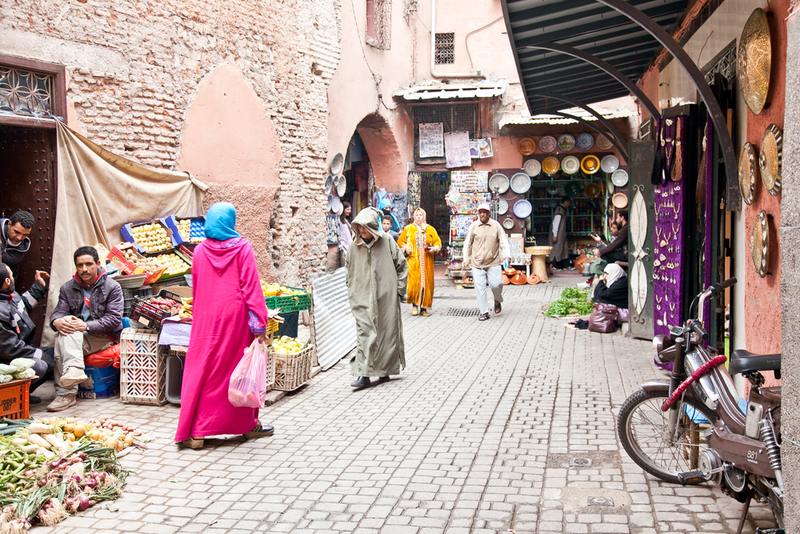 The Marrakech medina houses some of the best the city has to offer, which makes it easy to see and do a lot in a short amount of time! I grabbed my camera and a bottle of water and set off - exploring the Dar Si Saïd and the Palais de la Bahia, wandering north to Jemaa el-Fna for lunch, then through the souks for a little shopping on my way to the breathtaking Médersa Ben Youssef, and finally over to Maison de la Photographie before heading back to Jemaa-el-Fna for a sunset dinner at Cafe de France.